How can you not say "chicken dinner" after Winner, winner? 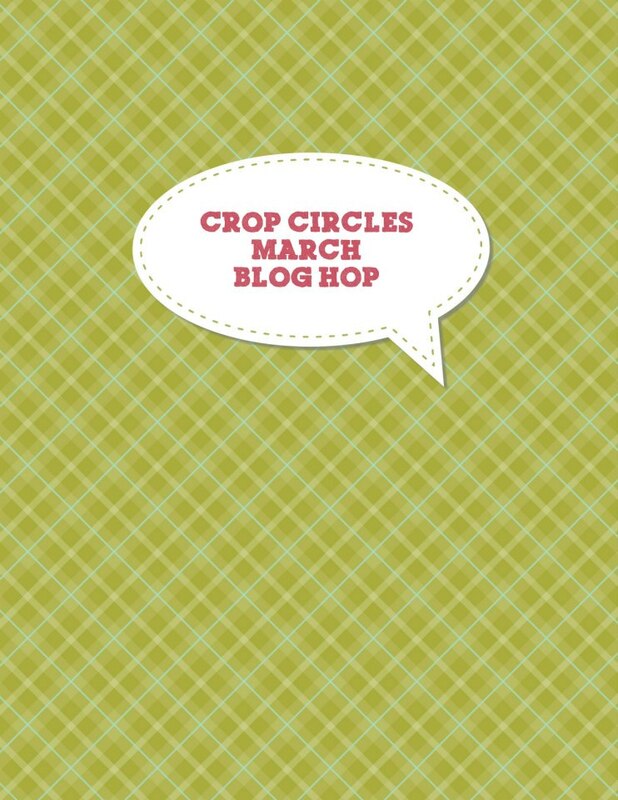 I had almost forgotten to pick the Crop Circles Blog Hop winner... I have been astounded by the success that Brad Gushue and his new, young team have been having at the Brier. Go Newfoundland Go! (Could I have just cursed him... I hope not). ... AND THE WINNER OF THE HOP IS... LISA M! Congrats Lisa!! Lisa, can you email me at cathywoodman@hotmail.com for your prize? And the winner of my own blog candy was CoraLee Kilfoy!! Congrats CoraLee!! I'll send your prize out to you shortly! Have a wonderful day everyone!! Stay tuned for my twinchies (two inch square piece of art) and some layouts I did in January but forgot to relay. Woohoo! Just sent you an email Cathy.